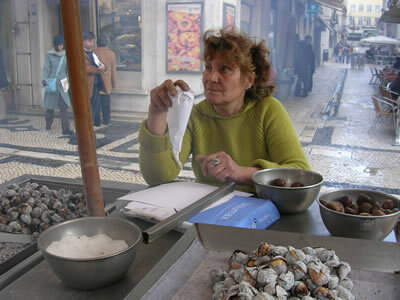 The unmistakable smell of roasted chestnuts (castanhas assadas) is announcing autumn’ s arrival in Portugal. 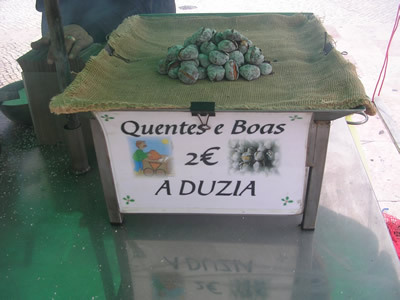 ‘Quentes e boas’! ‘(Get’ em hot!). 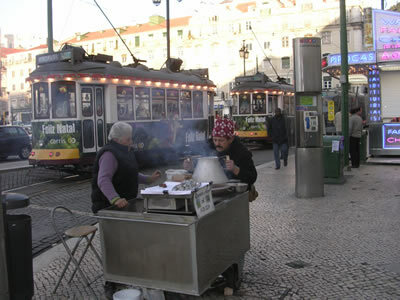 This cry goes out on the Lisbon streets. 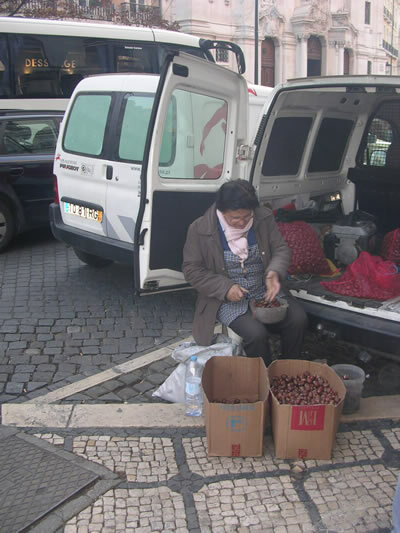 ‘Hot and good, a dozen for € 2“. Much to the chagrin of many, the traditional paper cone made out of the Yellow Papers has been replaced by soulless paper packages, which takes something away from the ritual of chestnuts. It is called Magusto. 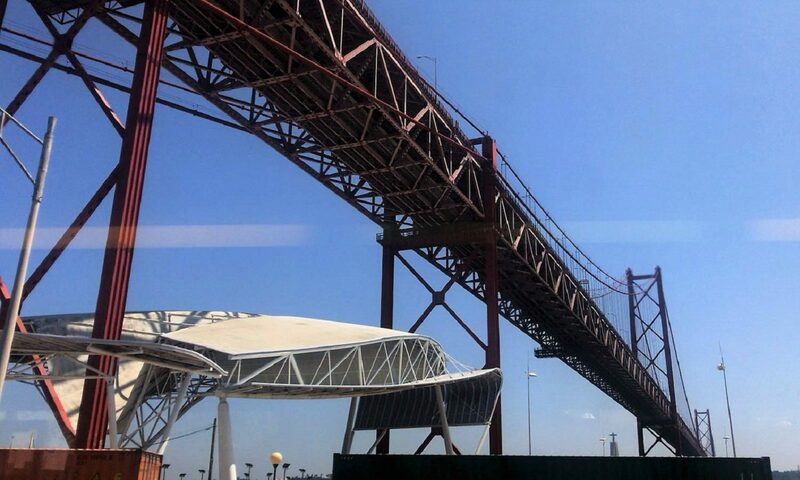 This day is the peak of three days, often with very good weather, known as Verão de São Martinho (Saint Martin’s summer). 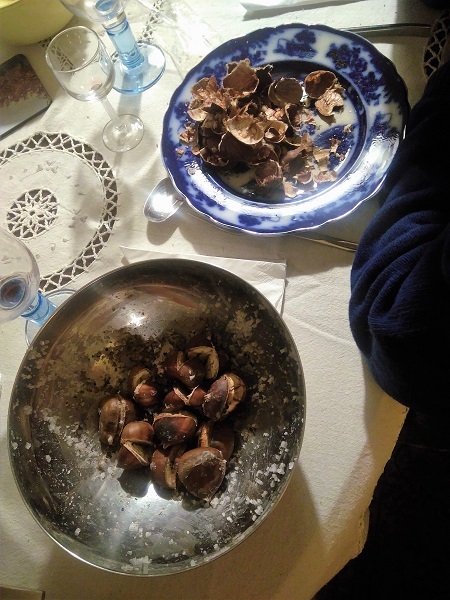 The Portuguese celebrate St. Martin’s Day with jeropiga (a traditional delicious sweet liqueur wine) and roasted chestnuts (castanhas assadas). On St. Martin’s Day traditions dictate that family and friends gather around a glowing hearth or bonfire. 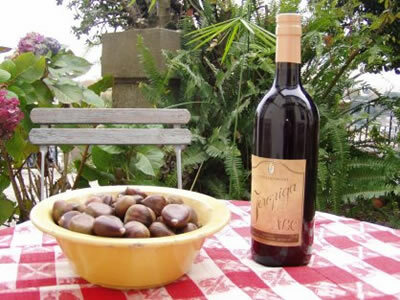 Chestnuts are roasted, traditional alcoholic drinks are served, like água-pé (a watered kind of wine), jeropiga, vinho novo (young wine), or the slow smooth burn of aguardente (‘firewater’, alcoholic drinks between 29 and 60 percent). 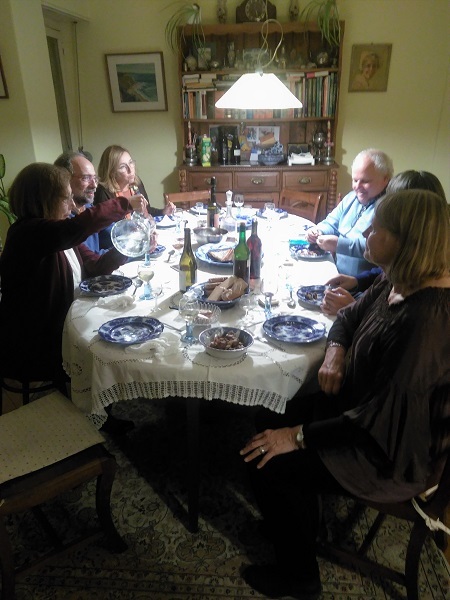 Because this pagan festival is a celebration of life, there is food and drink and plenty of fun: in some regions people smother themselves with ashes, black themselves up and sing around the fire.